KANSAS CITY, Missouri (March 20, 2019) — Burns & McDonnell has been awarded an Indefinite Delivery Indefinite Quantity (IDIQ) contract by the Naval Facilities Engineering Command (NAVFAC) Pacific to provide a range of fire protection design and engineering services for an up to five-year period. Under the $20 million IDIQ contract, task orders will be issued defining specific projects in the NAVFAC Pacific area of responsibility (e.g., Hawaii, Diego Garcia, Australia, Guam, and Tinian). Offering fire protection services since 2007, a growing group of professionals at Burns & McDonnell has worked more than 236,000 safe hours completing more than 1,700 fire protection projects. Ranked No. 3 in Consulting-Specifying Engineer’s 2018 MEP Giants ranking of the nation’s top 100 mechanical, electrical, plumbing or fire protection (MEP) firms, the group offers comprehensive fire protection services including fire suppression, fire alarm and mass notification and life safety. Burns & McDonnell has been involved in military projects since 1941. Since then, the firm’s experience has expanded to include diverse projects and services for federal and military clients worldwide. Learn more about comprehensive services for military and federal projects. Burns & McDonnell is a family of companies made up of 7,000 engineers, architects, construction professionals, scientists, consultants and entrepreneurs with offices across the country and throughout the world. We strive to create amazing success for our clients and amazing careers for our employee-owners. Burns & McDonnell is 100 percent employee-owned and is proud to be on Fortune’s 2019 list of 100 Best Companies to Work For. 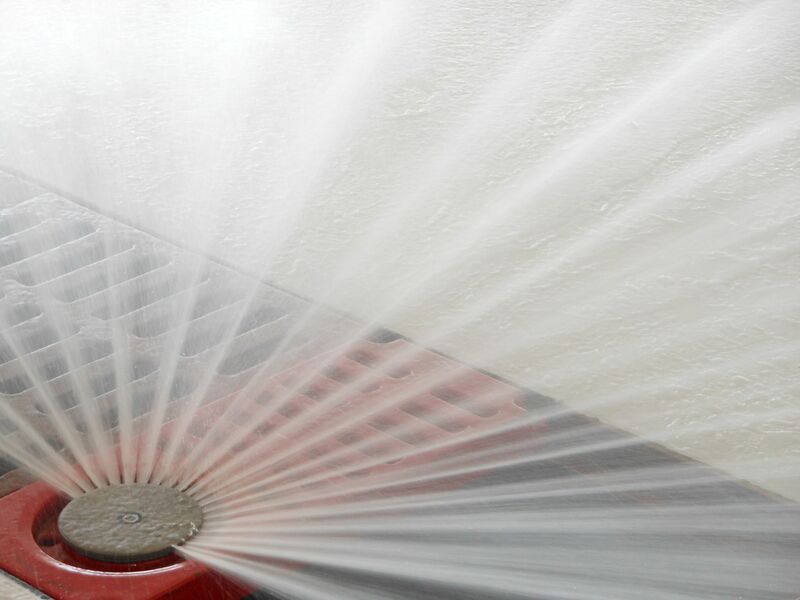 Caption: Fire protection engineering services provided include evaluation, design and construction support for aqueous film forming foam and high expansion foam systems.